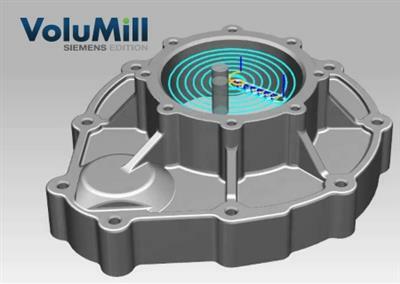 Celeritive Technologies, Inc. announced the release of VoluMill 2018 version 8.5, the latest version of VoluMill Ultra High-Performance Milling. 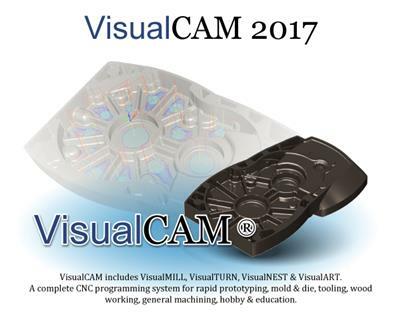 MecSoft Corporation, the developer of industry leading CAD/CAM software solutions, has released 6.0.413 version of VisualCAD/CAM 2017 the latest version of their flagship standalone CNC programming software. 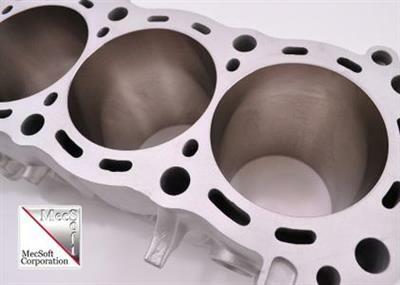 MecSoft Corporation, the developer of industry leading CAD/CAM software solutions, has released 5.0 version of Visual CAD/CAM/3DPRINT 2016, MecSoft's standalone additive and subtractive manufacturing software suite. 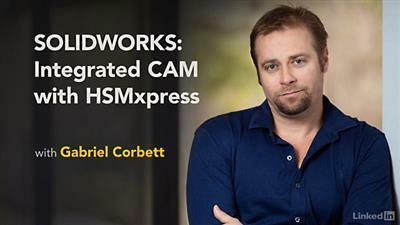 Remotely access your video camera, digital video recorder, network recorder and webcam. Built-in web server enables remote control of the app to change record mode settings away from home or for use as a video wall or function as a transcoder to fetch frames from devices with proprietary protocols. Motion Detection built into app works with all cameras. 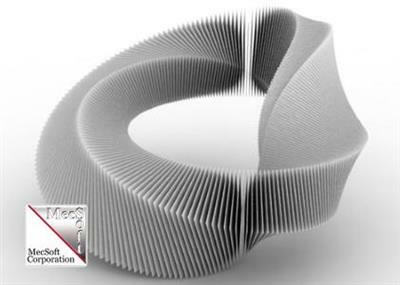 Play sound when motion is detected. Record only when motion is detected in Record Mode (email notification optional). New! Android Wear and multiple TV platform support.